The time has come again to lace up those sneakers and prepare for the excitement and exhilaration that accompanies the Myrtle Beach Marathon! Back for its 22nd Anniversary, the racing event is known for being one of the fastest and flattest in South Carolina and includes the Myrtle Beach Marathon, Half Marathon, 5k and Grande Dunes Family Fun Run! Join all of the fun the weekend of March 1 - 3, 2019, as runners from all over the world compete for a chance to claim the title of best on the beach! Starting line is just South of the intersection of Grissom Parkway and 21st Ave. N, Myrtle Beach, SC. Parking will be at Broadway at the Beach. From there, runners will take a shuttle to the start which will run consistently from 7:00 â€“ 7:30 a.m.
Before setting off on your racing adventure, visit the Marathon Expo and Race Headquarters at the Ocean Reef Resort, located at 7100 North Ocean Blvd, Myrtle Beach, SC. The Expo is free and open to the public and will host marathon sponsors and merchandise vendors, who will have official Marathon merchandise for sale. The Expo will be open on Friday, March 1st, from 10 a.m. to 8 p.m. 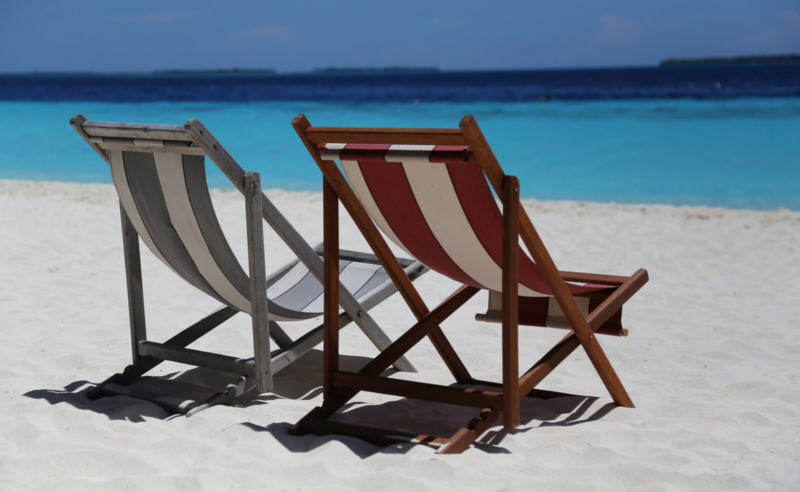 If you are planning to join in on the enjoyment of the Myrtle Beach Marathon weekend event, we have you covered for the most convenient and comfortable Myrtle Beach vacation rentals for your visit. With our condos, you will be able to experience the comforts of home after a tiring day at your race event. 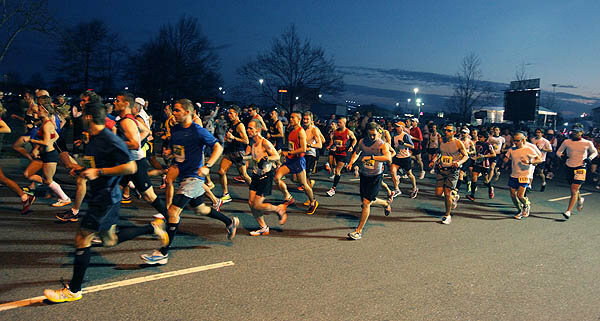 Click here for more details of the 22nd Annual Myrtle Beach Marathon weekend event.